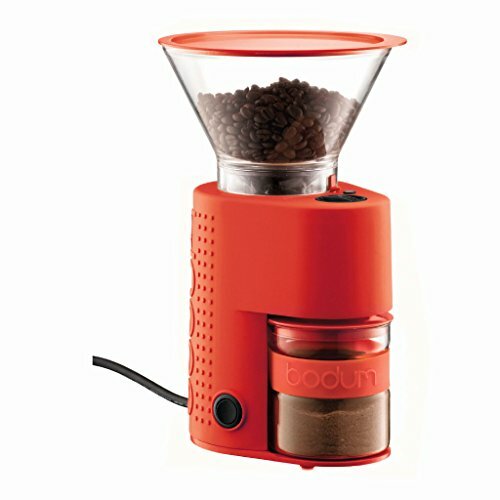 The Bodum Bistro electric blade grinder is the easiest tool for making freshly ground coffee. 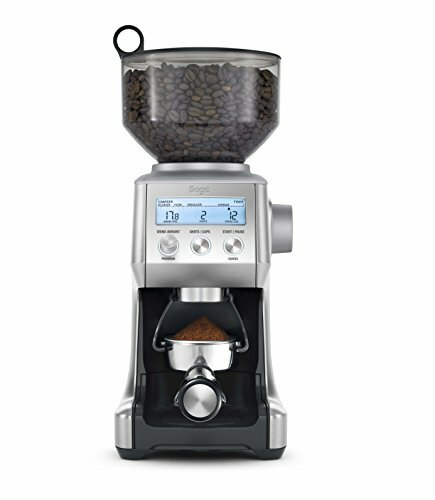 The grinder has a transparent lid so the fineness of the beans can also be observed. 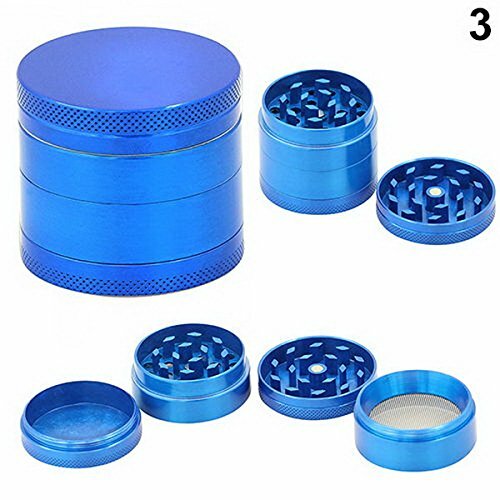 The longer the grinder is on, the finer the powder is produced. 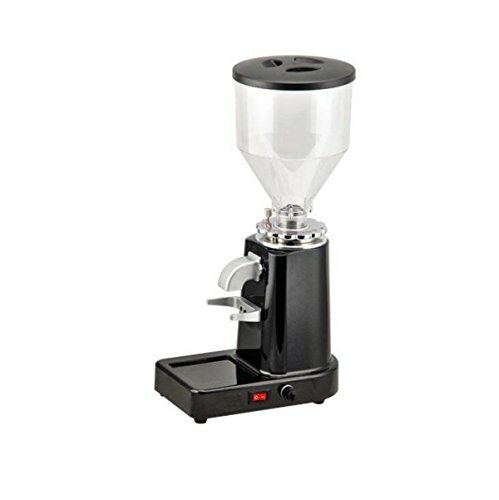 The grinder is versatile as it may also be used to grind spices. 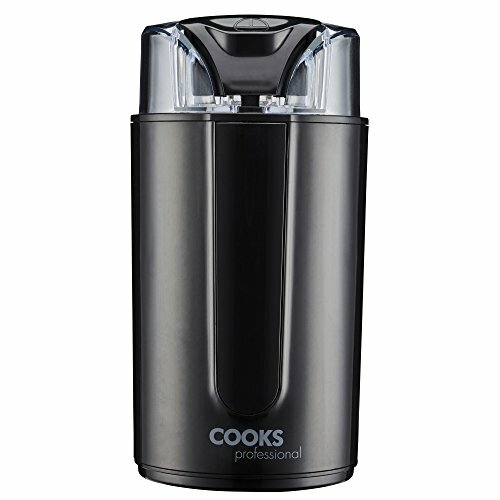 It fits perfectly into any kitchen as a result of its compact neat design. 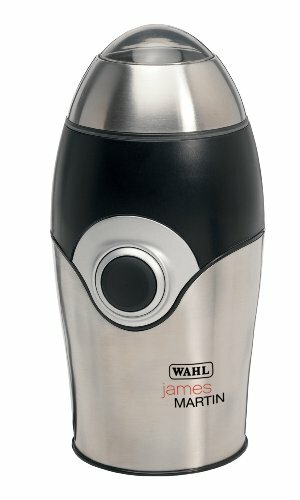 The cable can also be stored inside the grinder on the bottom. 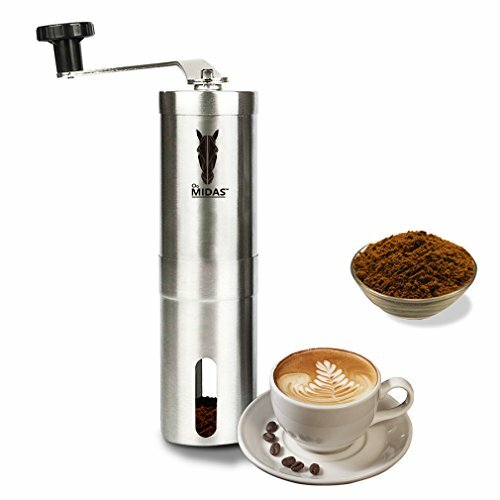 The grinder is constituted of a mixture of materials, namely stainless steel, plastic and rubber. 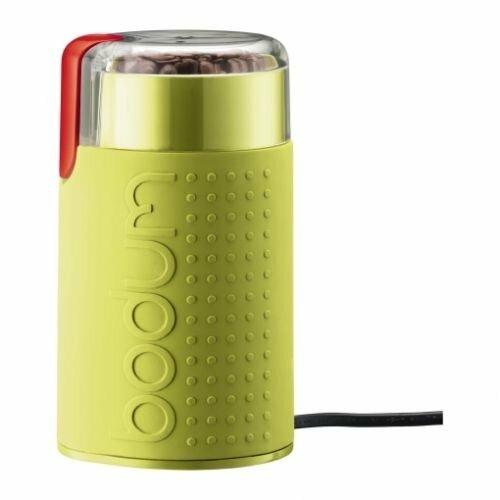 The product comes in more than a few colours. 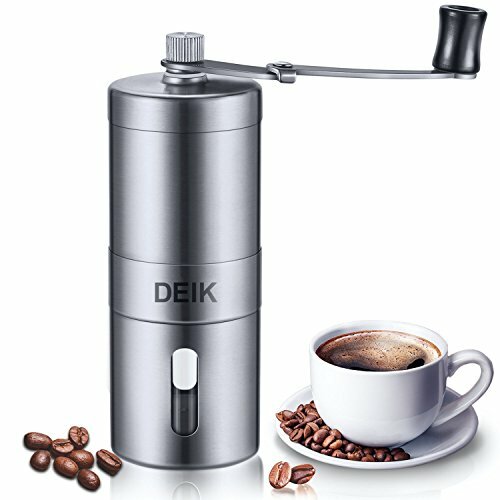 Product dimensions are 11.4 x 11.4 x 20.3 cm.